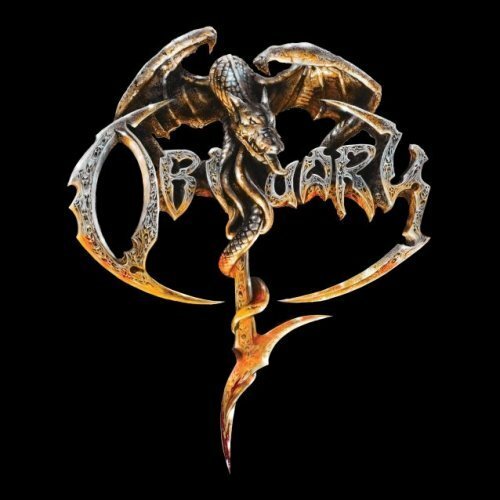 ThunderGod Zine: Obituary libera nova música "A Lesson In Vengeance"
Obituary libera nova música "A Lesson In Vengeance"
Sucessor de "Inked in Blood" (2014), "Obituary" foi gravado em Tampa, Flórida, nos Estados Unidos. A arte da capa ficou aos cuidados de Andreas Marschall (Running Wild, HammerFall, Sodom, Blind Guardian). 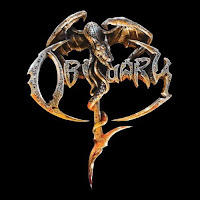 Tracklist de "Obituary": "Brave", "Sentence Day", "A Lesson in Vengeance", "End It Now", "Kneel Before Me", "It Lives", "Betrayed", "Turned to Stone", "Straight to Hell" e "Ten Thousand Ways to Die".